Arthur Gordon is director of insurance and financial sales for Salamander Hotels & Resorts. 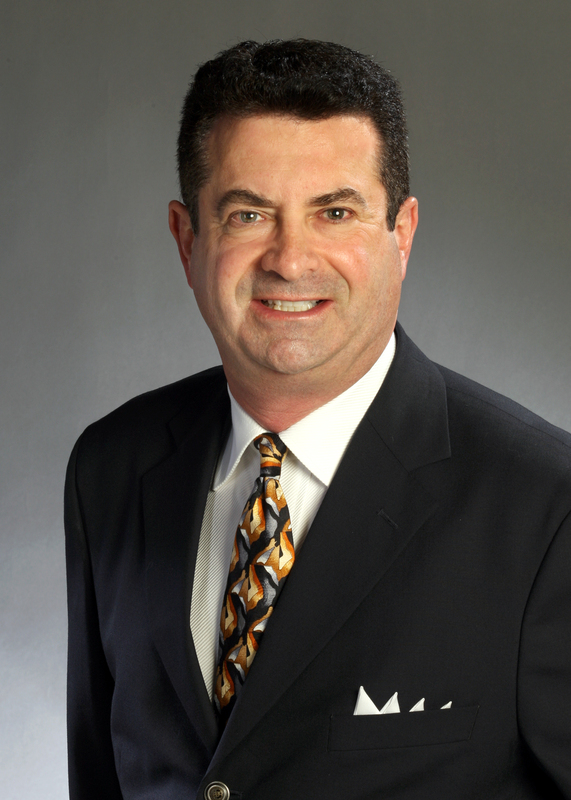 MIDDLEBURG, VA – Salamander Hotels & Resorts has appointed Arthur Gordon as director of insurance and financial sales. 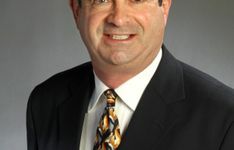 An experienced hospitality sales professional, Gordon joins the Virginia-based luxury hotel company – founded and owned by Sheila C. Johnson – from Kohler Hospitality and Real Estate Group, where he served as senior sales manager for the Mobil Five Star American Club Resort in Kohler, Wisconsin and the Old Course Hotel & Resort in St. Andrews, Scotland. At Salamander, he is responsible for selling the company’s growing portfolio of properties to the insurance and financial markets, including the luxurious, 340-acre equestrian-themed Salamander Resort & Spa, which will open near Washington, D.C., in summer 2013; and the recently established Grand Golf Resorts of Florida collection, which features Innisbrook Resort in Tampa Bay, Reunion Resort in Orlando and Hammock Beach Resort in Palm Coast. Gordon has also worked as director of national sales for El Conquistador Resort and Spa in Puerto Rico, as director of insurance and financial sales for Atlantis, Paradise Island, Bahamas, and as director of incentive and Midwest sales for Doral Golf Resort & Spa in Miami, FL. For more information about Salamander Hotels & Resorts, visit online at www.salamanderhotels.com or call (540) 687-3710.